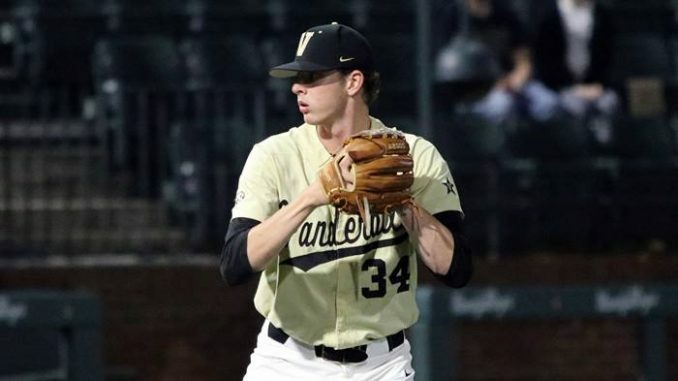 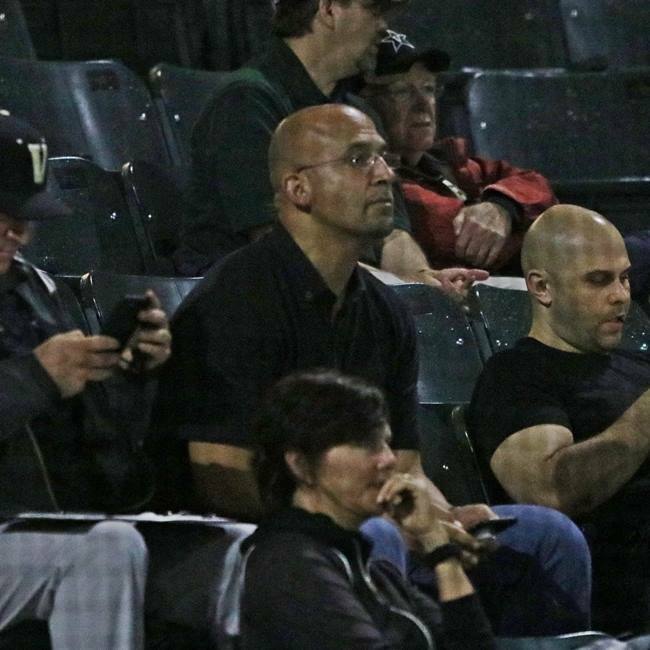 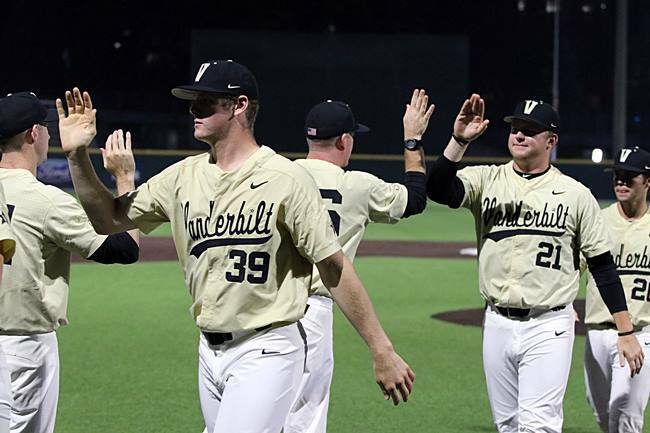 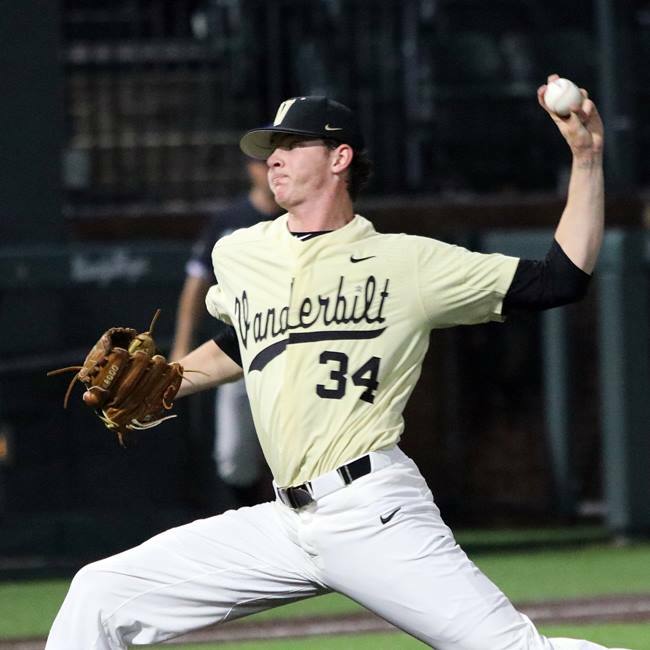 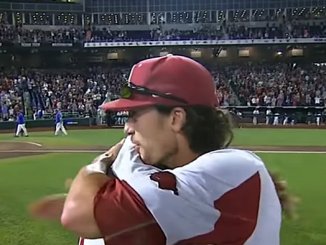 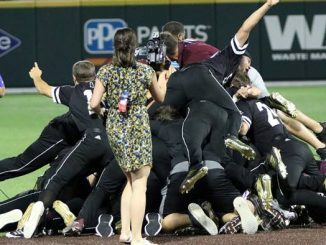 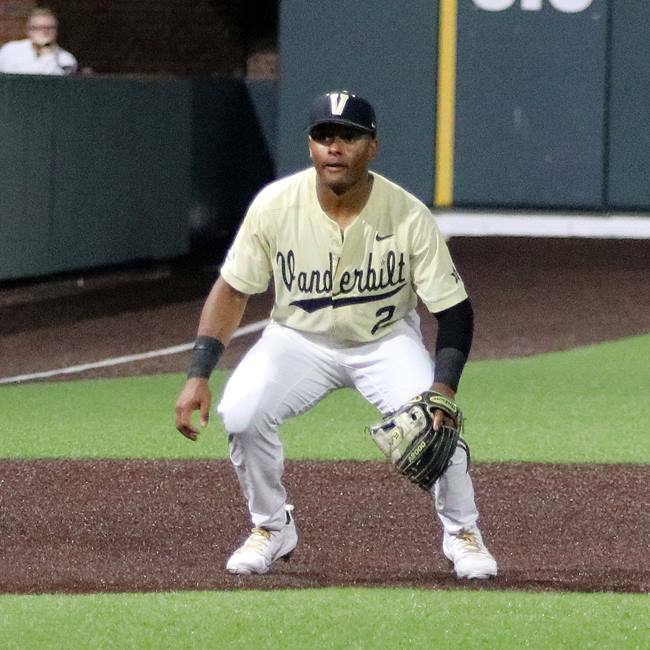 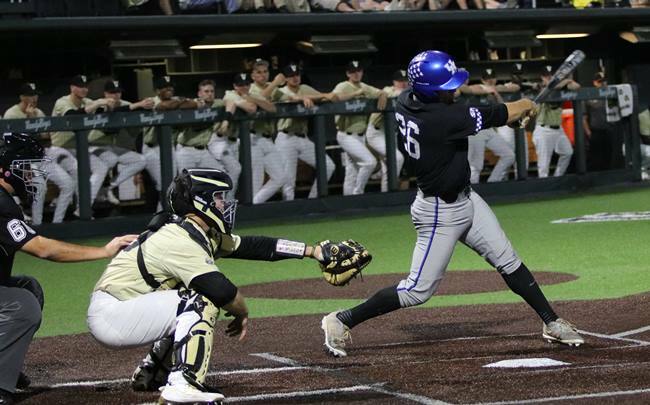 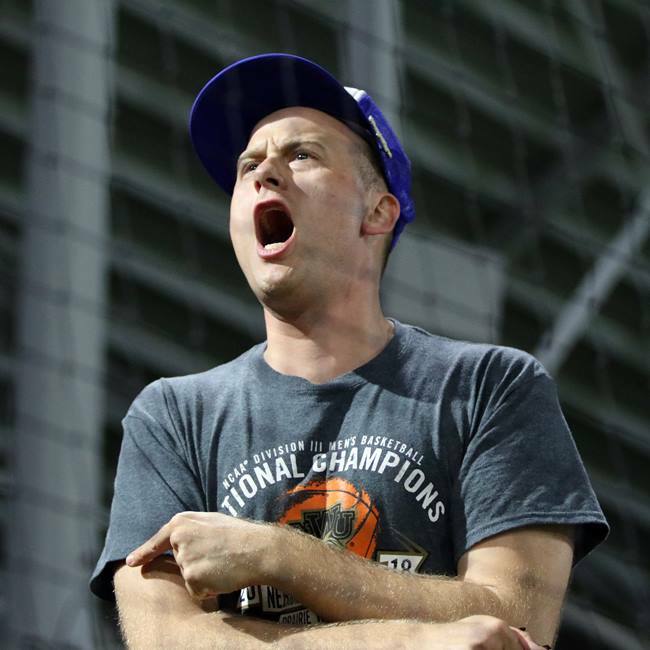 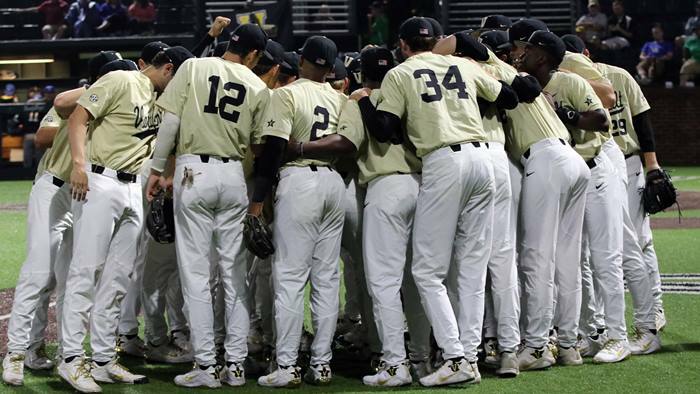 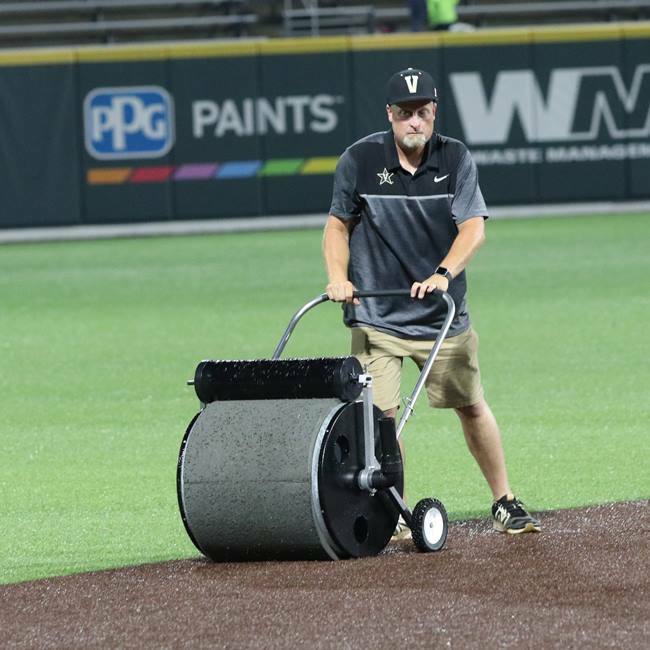 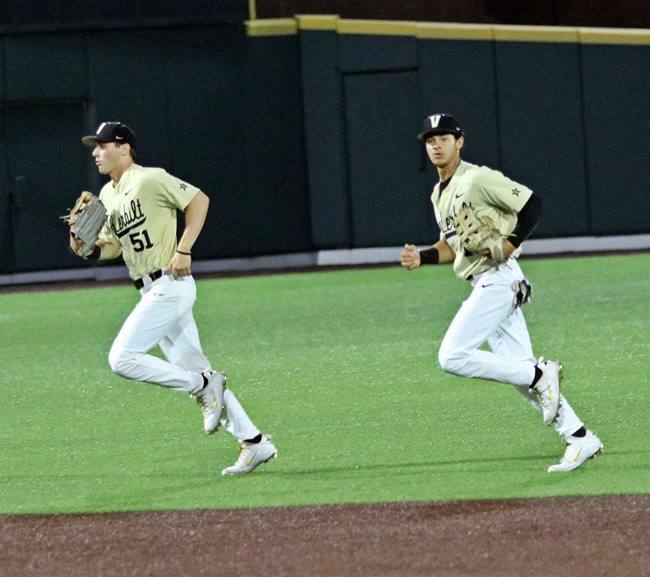 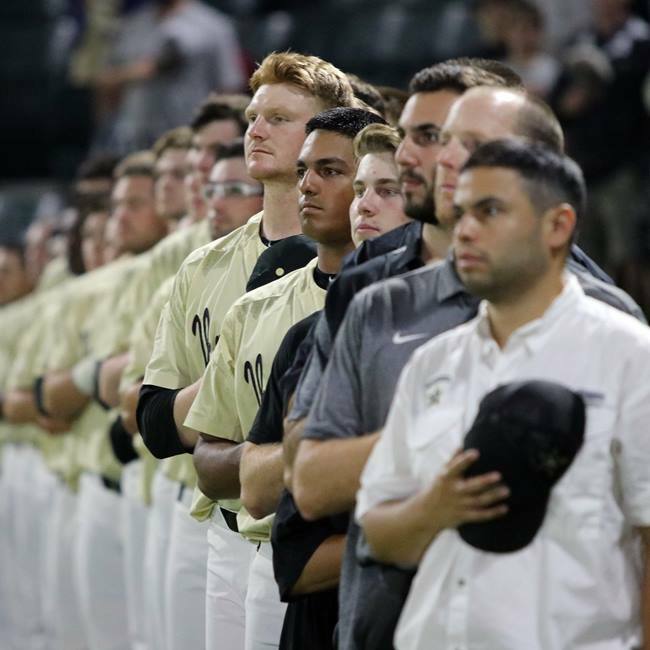 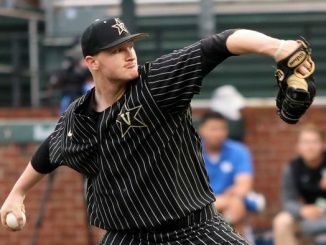 The Vanderbilt baseball Commodores won a vital SEC baseball series from Kentucky with a 5-1 win on Friday night. 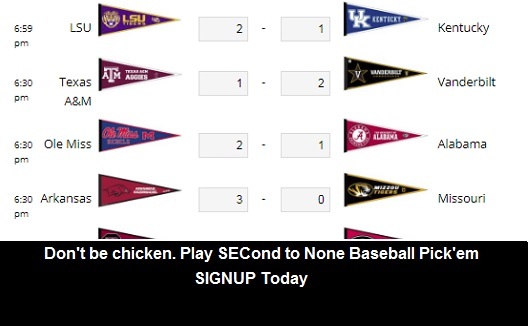 After an over 3 hour delay due to rain and lightning, the contest finally got going. 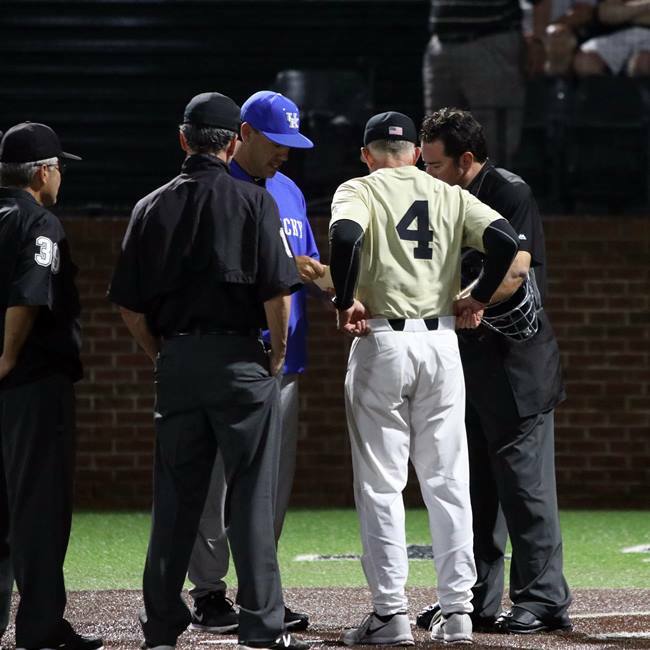 Kentucky plated one run in the first inning due to walks by Patrick Raby but the Commodores responded with three runs in the bottom of the inning. 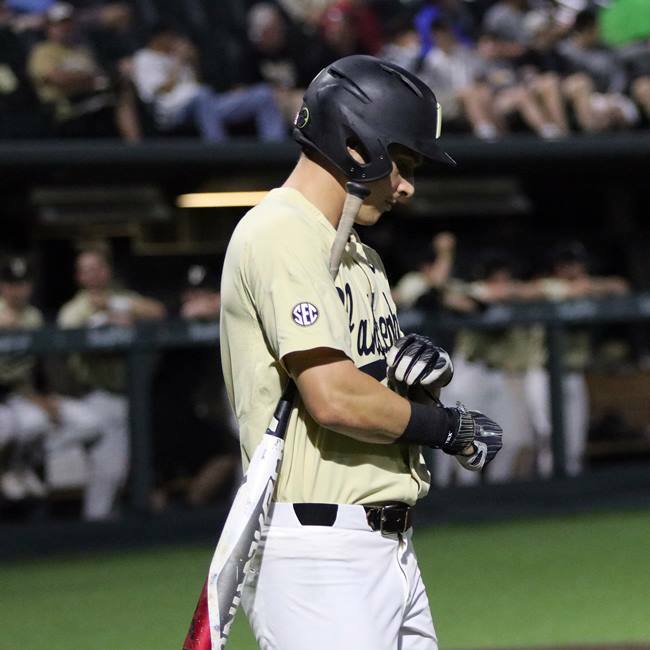 Austin Martin doubled to start the inning. 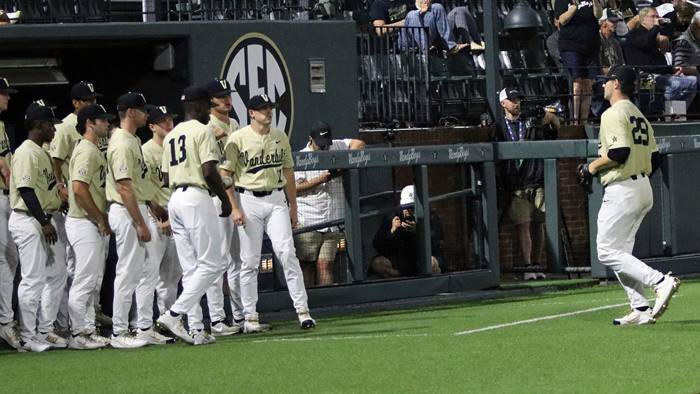 Later a hit by JJ Bleday and a home run by Connor Kaiser put Vandy up 3-1. 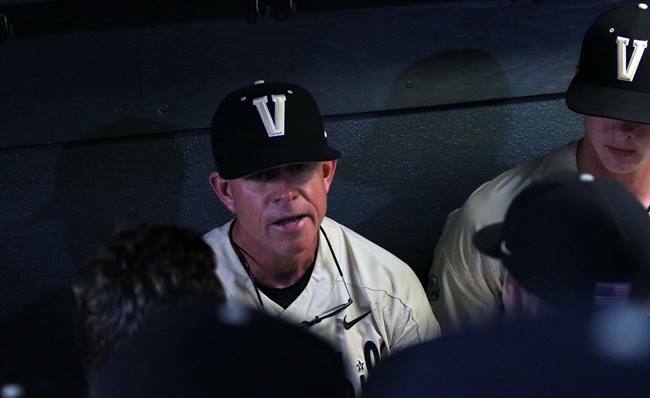 Vandy added single runs in the sixth and eighth inning. 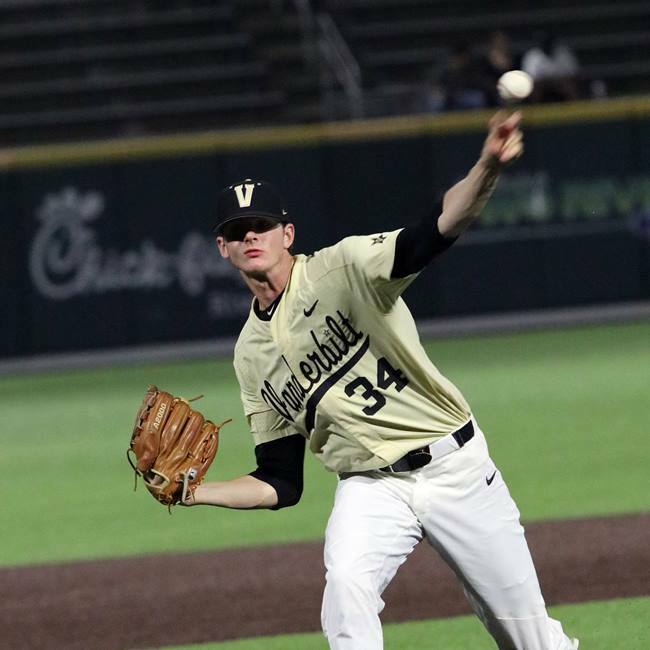 Zach King pitched 6 1/3 strong innings in relief, allowing just one hit and striking out six, allowing no runs. 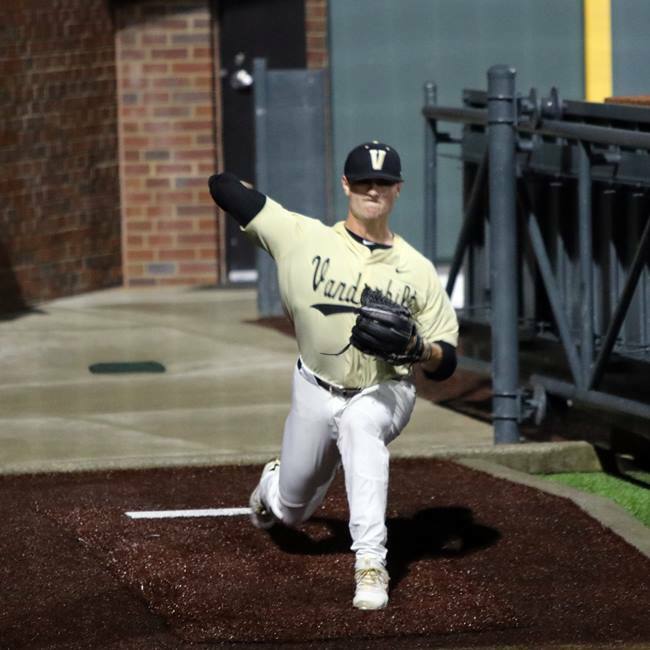 Chandler Day closed out the inning striking out one. 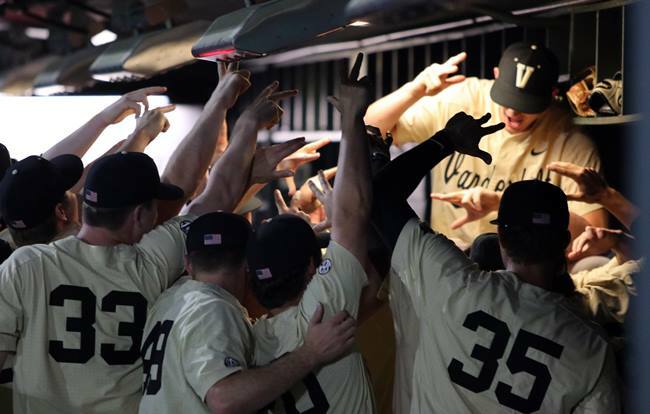 Vanderbilt improves to 30-24 (15-14 SEC) with the win. 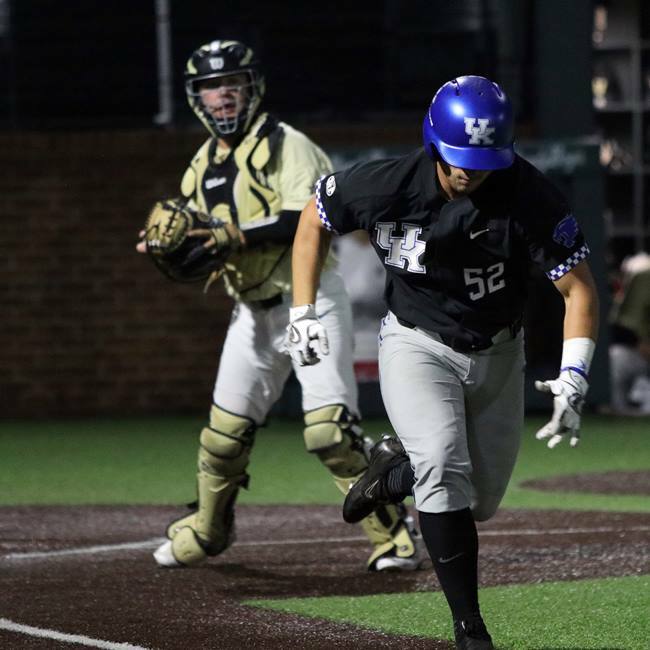 Kentucky falls to 34-20 (13-16 SEC). 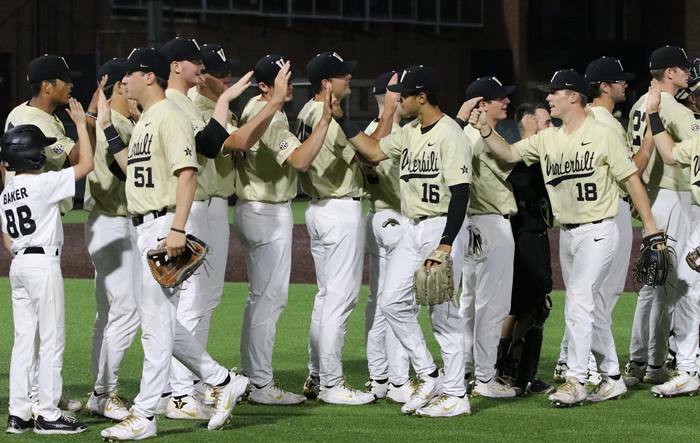 The Commodores will go for the sweep on Saturday at 4 pm CT while Kentucky will try to salvage a game.